Sometimes it is easy to forget the monetary value of something. We so easily take many things for granted that we’ve spent thousands, or potentially hundreds of thousands on. Why is that? Because we get greedy with the things we have, and we always want more. That nice new car you’ve got? After a year it’ll be old and you wouldn’t care about bumping into a car, or accidentally reversing into a sign. Eventually however, this behaviour will catch up on us, not just with cars, but with many things in life. Before we know it we’re paying through the nose to get something fixed! So, we’re here to show you how you can protect some of your most valuable assets. We often think of assets as material things. Something we’ve bought, worked hard for etc. But you need to think of your family as your biggest asset. They’re the people who are going to be there for you when no one else will, and the people who are going to be looking up to you for help and advice, especially your children. So have you ever considered getting life insurance. Don’t view this as something morbic, view it as something protective. 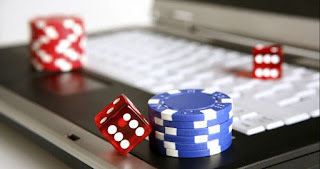 It is a way of building up a large sum of money that will keep them protected if anything were to ever happen to you. It would cover things such as funeral costs, the cost of living, and give them a future supported by you even if you weren’t around. It’s so easy to set up, we highly recommend you do this. So, let’s talk about something much more materialistic. Some people absolutely worship their cars, some just see it as a way to get from A to B. But what we do know is that you’re most likely going to have spent a lot of money on this at some point, and if something does go wrong they’re a lot of money to fix. A lot of people ignore the extended warranties that garages try to sell them in fear of being ripped off. However, something such as drivetrain warranty from Carchex. It covers all of the areas of the car that are involved in moving the car, or as you might like to know, some of the most expensive parts of the car. Something like this could potentially save you thousands of pounds. When something big does go wrong with a car, such as part of the drivetrain system, it definitely wouldn’t be cheap. Always make sure you’re with the best insurance as well. You’d be surprised how many refuse to pay out for a claim! This one is a no brainer, house insurance is a must. If you don’t have it, get researching now. It protects your house, and most of the belongings in it from things such as a break in, fire, water leak etc. If you think about all of the items in your home, you should realize they equate to a lot of money, Whilst your insurance wouldn’t give you the items back, they would give you the money to help towards buying new ones. I was recently looking for something to use on my upper legs as a massager. Something I've had for years is achy upper legs. Right from the knee up. A couple years ago I was told I had bad blood flow in one leg and had a vein "fixed", but it seems like the problem still remains. I hike almost daily but even on non hike days they can get achy. When it's warm they get achy! I found that soaking in a hot tub of water would ease that ache, but when we travel and are in Arizona in our RV for 6 months, there is no tub! So I'll squeeze them with my hands. After a bit this gets hard on the hands. Well no more! If you have this problem too, and not only for leg aches, but for all body aches, this is a must product. And.. it's only $39.99! Seriously a great deal- and you can order it on Amazon . What Value Is There In Your Home? Money is one of those things which can take a lot of struggling to get it just right. 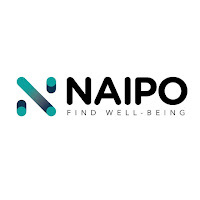 Part of the issue is often that you don’t really know how much you have got in the things you own, and yet it is extremely useful to determine this if you want to ensure that you are making the most of your finances. One place to look is your home, as there is likely to b much of your personal wealth within it, and the home itself will obviously also hold a lot of value as well. Knowing the true value of all these things will mean that you are more able to make the right decisions financially, and to know where to look if you are struggling and you need to gain some real wealth fast. Let’s take a look at what real value there might be in your home. For most people in an average household, one of the biggest places where you can expect to find a lot of wealth is in the technological items which you have in the home. Whether it is your televisions, your mobile phones and tablets, your computers, or even your air conditioning and heating units, they are all worth money. It is useful to know exactly how much they are worth if you want to have the best possible grasp of what kind of value you have in your home. For this reason, it’s worth valuing your technological items to ensure you have the best grasp of what you actually have in your home. Go to a professional valuer, or even just go online to get a pretty good idea of what those pieces are worth. Of course, the biggest source of value in the home is the home itself, the actual property. If you are not clear on how much your property is worth, then you are not really doing yourself any favors financially, so it’s a good idea to figure out what your house is really worth. There are many ways to determine what your house is worth, and it doesn’t matter what method you use so long as you come to the right answer. But even if you don’t yet own your house, it’s a good idea to keep a constant track of how much it is worth, so that you can plan ahead for if you do ever want to buy it. Even if you have stocked your home to the rafters with some of the oldest furniture, it will still be worth some money combined. Many people overlook the furniture, to the point of even giving it away when clearing out a house, but the truth is that it is definitely worth holding on to and selling on if you can. There is a lot of value to it, and if you are serious about keeping track of your money then you will need to pay attention to the furniture as much as anything else. NEW Dove Men+Care Anti-Dandruff Fortifying Shampoo + Conditioner: Combat flakes and itch with the new range of DermaCare Anti-Dandruff 2-in-1 shampoos and conditioners that are engineered specifically for men's hair to help eliminate dandruff, improve scalp health, and make hair stronger and more resilient against breakage. Gerry had the opportunity to review the Dove Men & Care Gentle Clean and Dandruff Defense shampoos. He loved the smell of them, and the nice lather they made. He was most interested in the Gentle Clean to sooth an irritated scalp and to promote healthier and strong hair care. Alternating with both though is equally as great as the Dandruff Defense also helps protect against dandruff and will strengthen the scalp's natural barrier. We are both big fans of the Dove brand- gentle products on the skin that work! 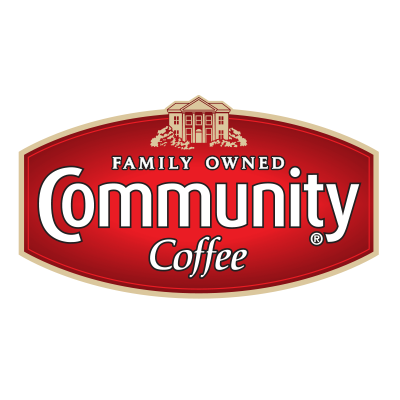 Community Coffee has added a new coffee to their line up of already great tastes- the new Sugar-Dusted Beignet Coffee. This wonderful French dough flavored coffee is lightly dusted with powdered sugar for a delightful finish and made with 100% select Arabica coffee beans. Gerry ( hubby) loves his coffee and has 3 cups a day. Me, not a coffee drinker. He also loves to try new coffees. His day cannot start without that first cup, followed by the second, in the morning. Then afternoon, comes the third cup. He loved reviewing the Sugar-Dusted Beignet. Said it had a smooth flavor and did not have a bitter after taste like some can have. It's a light roast coffee. And for those liking more a dark roast, try their Signature Blend Dark Roast. For a limited time, the all-new Sugar-Dusted Beignet coffee from the family-owned and operated coffee brand will be available in 12-ounce bags, 12-count single-serve boxes and 18-count single-serve boxes online, as well as across select markets in the Southern United States. 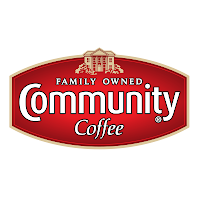 Community® Coffee can be found in grocery and convenience stores, offices, hotels, and many of the best restaurants throughout the Southeast, and is available worldwide through CommunityCoffee.com. 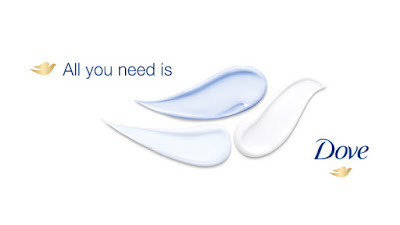 Looking For Soft, Smooth Skin For Spring Break OR For That Mature, Sun Drenched Skin? Whether you’re hitting the beach or the slopes, there’s one thing we’re all looking for this Spring Break – soft, smooth skin! Now even if it's not for that reason, I personally LOVE exfoliating body scrubs. I just "got into" using them. I have read how alot of movie stars use them on their skin! And with me spending time in the sun all winter in Arizona, with 50+ skin, you bet! I need all the help I can to replenish my skin of moisture. NEW Dove Exfoliating Body Polish is the first body scrub from Dove that exfoliates and nourishes for soft, smooth skin. 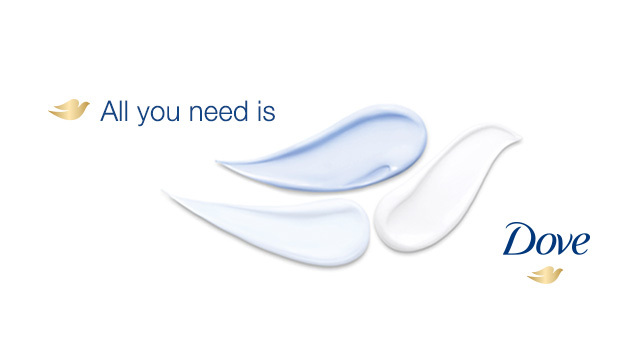 Formulated with the brand’s signature ¼ moisturizing cream, Dove Exfoliating Body Polish nourishes skin as you exfoliate. Gerry and I love the Dove brand - from their skin to hair care products, they are a product line we totally believe in and use ourselves and wanted to share info on their new body polish, so look for it in stores now! If you have not yet managed to get to the point where you own your own home, don’t worry. It will surely happen one day, and until then the best thing you can do is make sure that you make the best of the situation you’re in. Being a tenant can be tough, and particularly on the financial side of things it can be hard to make sure that you are really getting everything you can out of the situation. But there are many ways in which you can make the most of living as a tenant, and that is what we are going to look at in this post. Bear the following in mind, and you should find that you are able to improve the life of being a tenant a surprising amount. There are many ways in which you can find yourself in financial trouble as a tenant. If anything goes wrong with the home, or with its furnishings or contents, then it could easily mean that you are personally going to be out of pocket. 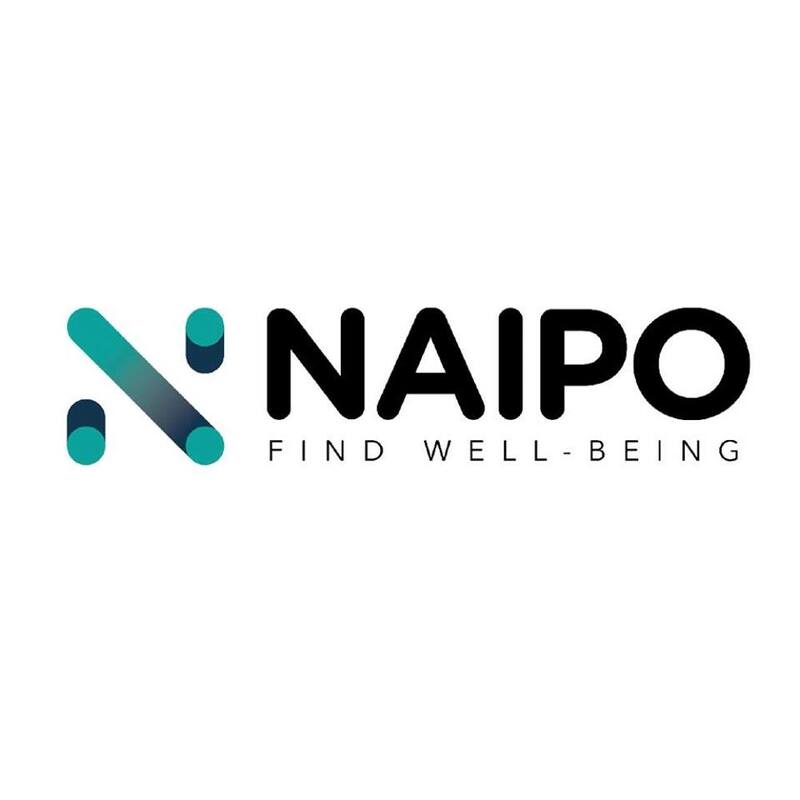 It is therefore hugely important to make sure that you are protecting yourself as best as possible, in any way that you can think of doing so. One of the most important ways to do this is to make sure that you have got some home insurance as a tenant for the place you are living in; in some tenancy agreements, a home insurance policy will be stipulated anyway. Going for something like lemonade renters insurance will ensure that you are able to protect your finances a lot better - and that will make you feel much safer on the whole about the entire situation. So many people are so used to the idea of tenants not getting much that they consider it the absolute norm. While it may well be in many cases, it is also true that you should make sure you are not settling for less than what you deserve when you are looking for the right place to live. Make sure you shop around, as it were, and find somewhere that you can truly be happy with paying rent for. You should likewise ensure that the amount of rent you are paying is at least a little fair, and if it is not you should be sure to move on as soon as you can afford to. There is no reason not to allow yourself everything that you deserve. If you know what you deserve, then you know what you should not be settling for, and that is the most important thing of all here. As long as you know how to make the most of the tenant’s life, you will be able to ensure that it is not so financially draining. That will help you to keep your head above water on a financial level, and so to get closer to owning your own home in the near future. 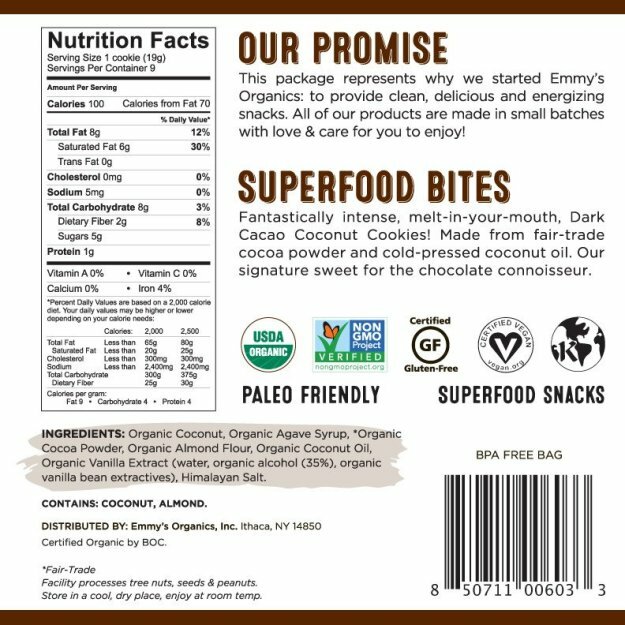 Gerry too loves to sample new foods, and he's always reading food labels for the both of us. Recently we had the opportunity to sample Emmy's Organics Organic Coconut Cookies. I unfortunately wasn't able to have more than a few bites- and only because I saw they had agave syrup in them and because of a fructose intolerance I can't eat that. Organic or not. However, I had a small bit and Gerry was able to indulge more than I, and I can tell you, they are so fresh and so good. The Dark Cacao and Vanilla Bean are alone in over 7,500 Starbucks locations nationwide., and have also launched in Canada at Starbucks! 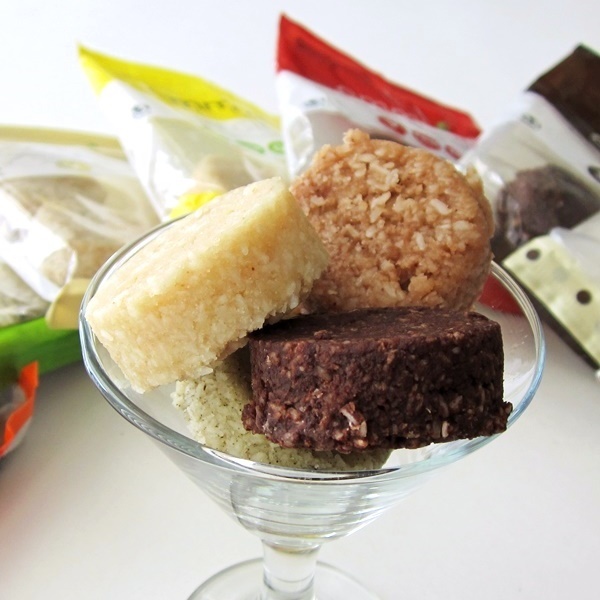 Anyone that loves coconut, healthy eating, cookies, or all three will be in for a treat! Look no further than with Lego for some great Easter basket toy fillers, guaranteed to bring a smile to their faces this Easter. 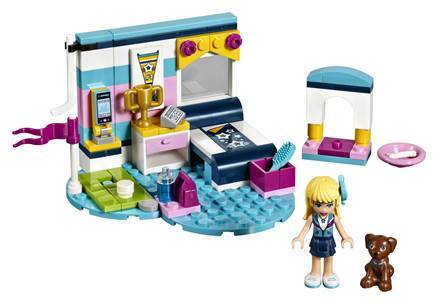 This LEGO® Friends Stephanie’s Bedroom construction toy is set on a blue heart-shaped base and perfectly reflects Stephanie’s sporty personality. It has its own mini golf putting green with a ball and golf club, a little doghouse, a mobile phone to call friends, an alarm clock and a trophy to show Stephanie's sporting achievements. Includes a mini-doll figure and a puppy figure. 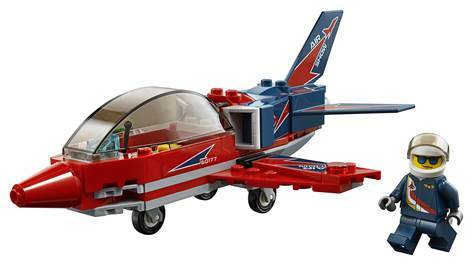 Get ready to put on an amazing show with the LEGO® City Airshow Jet, featuring an opening cockpit, cool decorations and landing gear. 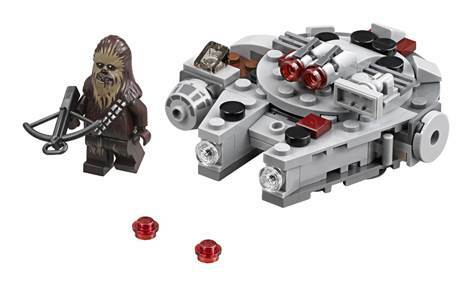 This fun building toy includes a mini figure.